Tecno, today the 14th of June, 2016, launched the much anticipated Tecno Camon C9 which is a successor to last year’s C8. While we have often talked on the Tecno Camon C9 and even shared specs and images of what the device looks like, this information herein may perhaps, not seem new. 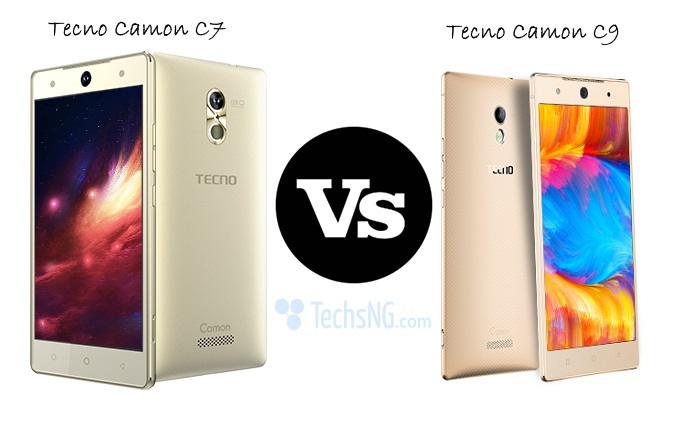 The images we earlier disclosed, was accurate as the Tecno Camon C9 isn’t different in terms of design. Specs wise, we are also on ‘fleak’. However, while our first report had it that the device ‘may’ sport a fingerprint sensor, that wasn’t didn’t come to realization. Instead, the Camon C9 features an iris scanner. 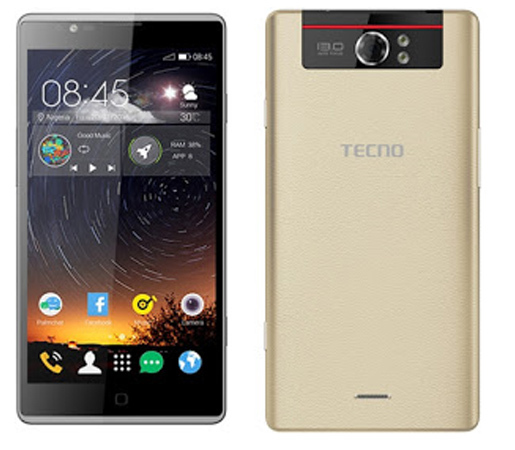 Below are the detailed specifications of the Tecno Camon C9 android smartphone. According to a TechsNG representative who was at the event, Tecno didn’t disclose price of the Tecno Camon C9.The price will be disclosed in due course. 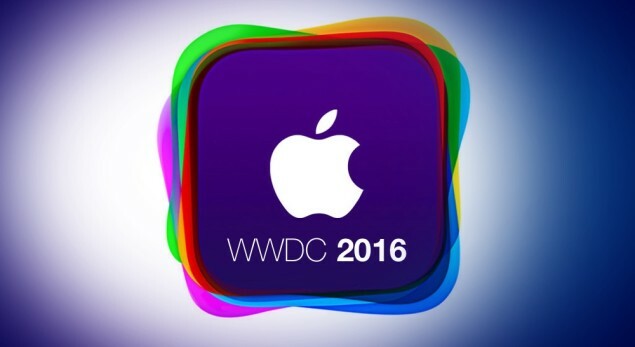 The smartphone should however, be available in retail stores pretty soon. The Tecno Camon C9 has been launched and it’s available in stores. 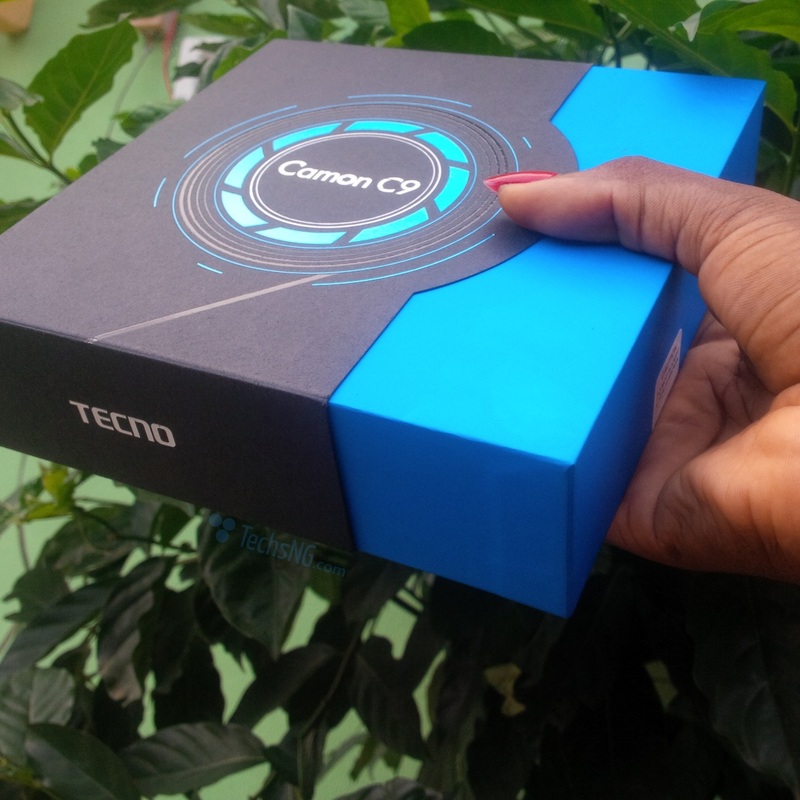 Thankfully, we have a full review of the tecno camon c9 published and can be accessed here. You can also check out the unboxing as well as first pictures taken on the smartphone. wow, 13mp selfie camera, that’s new. i should get my hands on this. 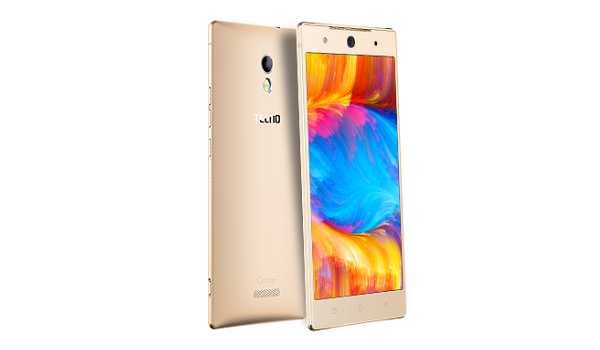 These Camon phones should be coming with selfie sticks the way J8 had headphones. The idea of adding a hand band as an extra something nice is quite cool. Can we take a moment to appreciate Tecno. They have come a long way! This is my kind of phone. Of course it is real. Lol, why would they lie..??? 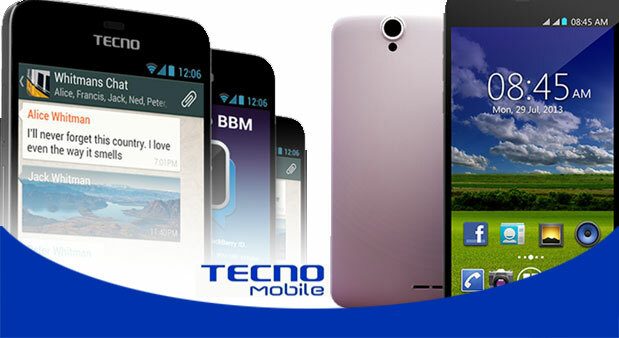 This has to be Tecno best device ever. I still love the boom J8 though!